Looking to make your holiday season a little brighter? 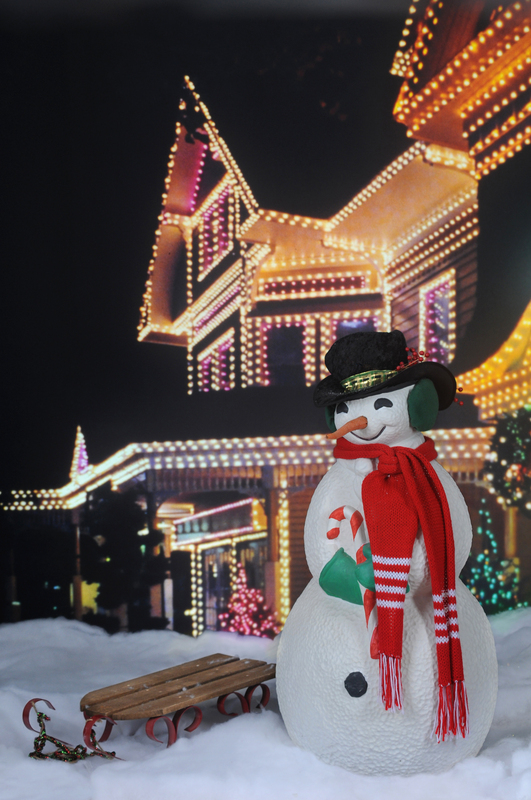 Installing exterior holiday lights is the perfect way to give your home that magical holiday glow—and the certified electricians at Farryn Electric will make it easy! From accent lighting on your home to lighting on your walkways and pillars, Farryn Electric can take care of any of your outdoor holiday lighting needs. At Farryn Electric, we’re passionate about providing our customers with the best exterior lighting quality and services. So this year, don’t waste time you don’t have hanging up your own outdoor holiday lights (or stress about a less-qualified professional sloppily and unsafely installing them). Instead, let us do it for you—because when you use the reputable, certified electricians at Farryn Electric, getting your home to sparkle with holiday lights is easy and stress-free. Call us today make your home festive and holiday-ready.